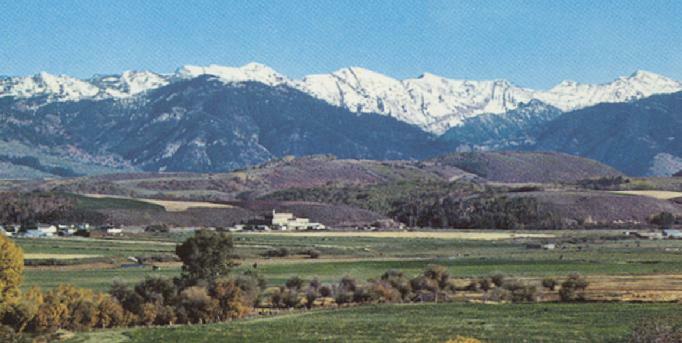 We are located in the Rocky Mountains in the middle of Beautiful Star Valley, in Thayne, Wyoming. We are on your way to and from Yellowstone National Park. Just 50 scenic miles south of Jackson Hole Wyoming through the Snake River Canyon on Highway 89. National Parks and Jackson Hole Vacation. 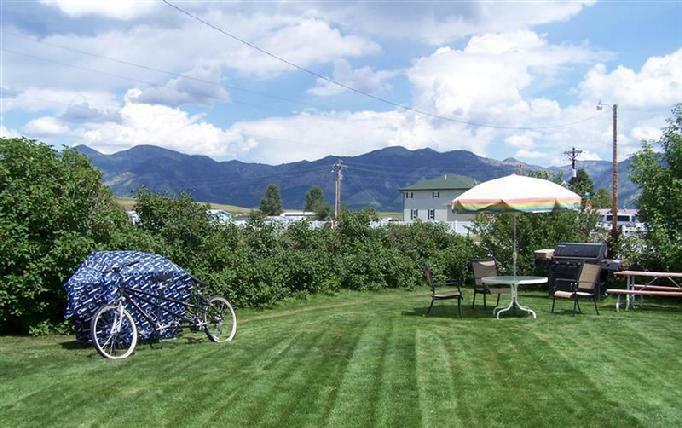 Stay with us at Swiss Mountain Motel in beautiful Star Valley. Satellite TV with "HBO" Channels. Grills and picnic tables are available for our guests to use while you sit out and enjoy the view. Bridger-Teton and Caribou-Targhee National Forests. Over 6.4 Million Acres within view and access. Wyoming and Idaho's Fishing & Hunting Paradise. For DIY just ask Len at the Motel Office. Hiking, Backpacking, Site Seeing, Horseback Riding, Camping, Mountain Biking. White Water Rafting, Boating, Fishing access close by. Snowmobiling, Cross Country & Back Country Skiing. Restaurants, Shopping and Services are within walking distance! 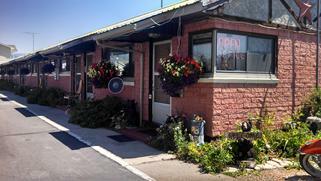 Copyright � 2013 Swiss Mountain Motel All rights reserved.